Greenland Studios comprises of 9 VERY high quality self-contained studio apartments in the Centre of Durham City. 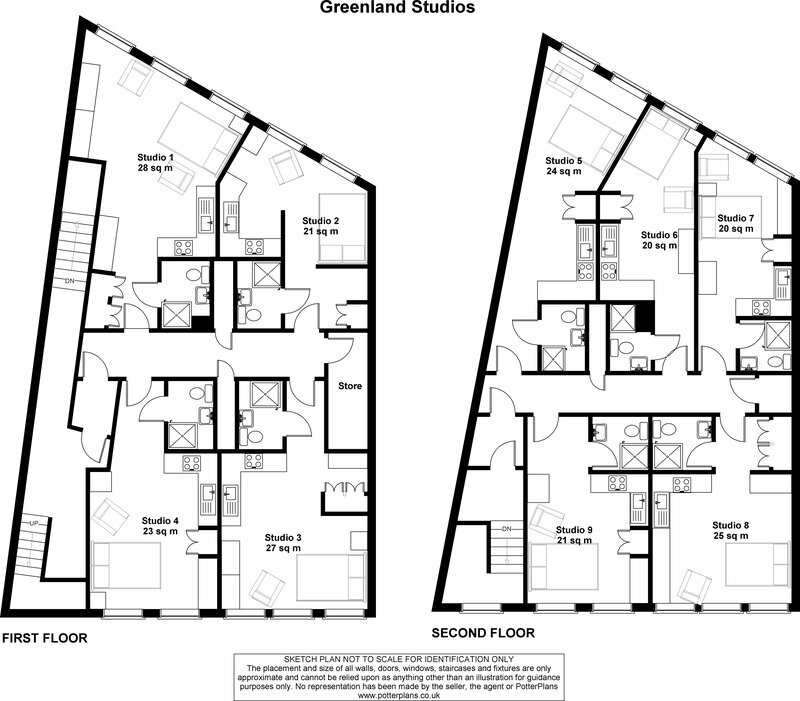 Greenland Studios comprises of 9 VERY high quality self-contained studio apartments in the Centre of Durham City. All come with a free gym pass for RESULT FITNESS. Greenland Studios comprises of 9 VERY high quality self-contained studio apartments in the Centre of Durham City. These range in size from a generous 19m2 to a massive 30m2 square for double occupancy. Each have a private bathroom – its own kitchen and laundry facilities as well as dining, lounge and study areas. The studios are at the river end of North Road, near Starbucks, close to Elvet Riverside and the science site. There is a Sainsbury’s and Iceland supermarket below (that’s why we called it Greenland as it’s just above Iceland!). These studios have a cleaning company who attends once a week to clean all of the communal hallways and bin store. The bus and train station are at the top of the road. This is the ultimate sustainable location. As with all our student homes in Durham, all bills are included. We offer either a gym pass for Result Fitness or an unlimited pass for Odeon Cinemas both of which are in the Riverwalk Centre across the street form Greenland Studios. Looking for other 1 bedroom student accommodation in Durham?